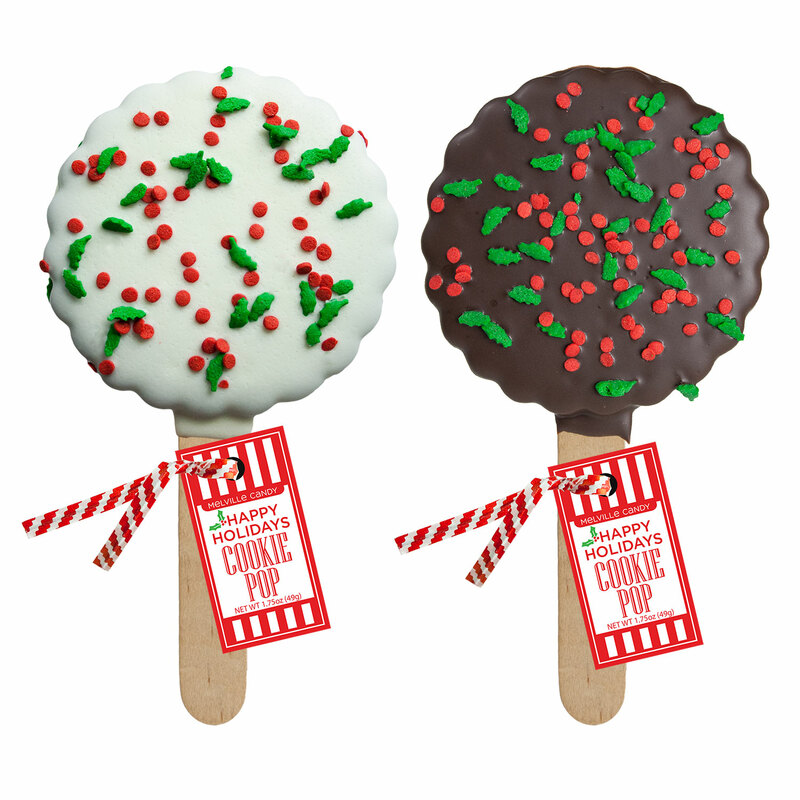 Our Holiday Confetti Cookie Pops come with 12 cookie pops created by dipping chocolate cookies in chocolate coating and sprinkling with holiday candy confetti. 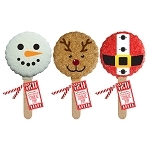 This item comes on popsicle sticks with hang tags. 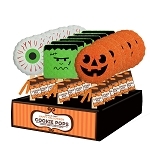 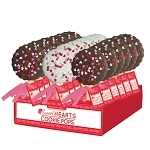 Available in white chocolate, dark chocolate or an assortment of both flavors. 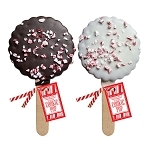 Each cookie pop is hand-dipped; slight variations will occur.